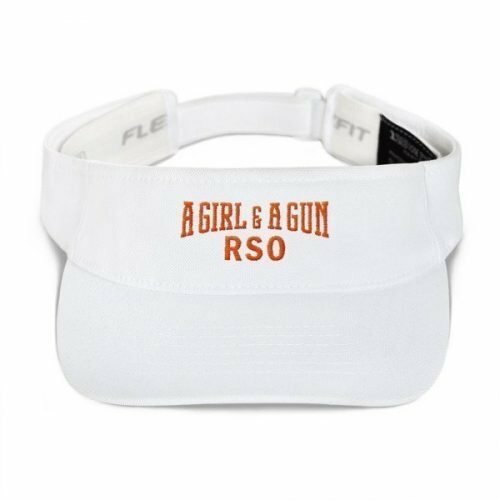 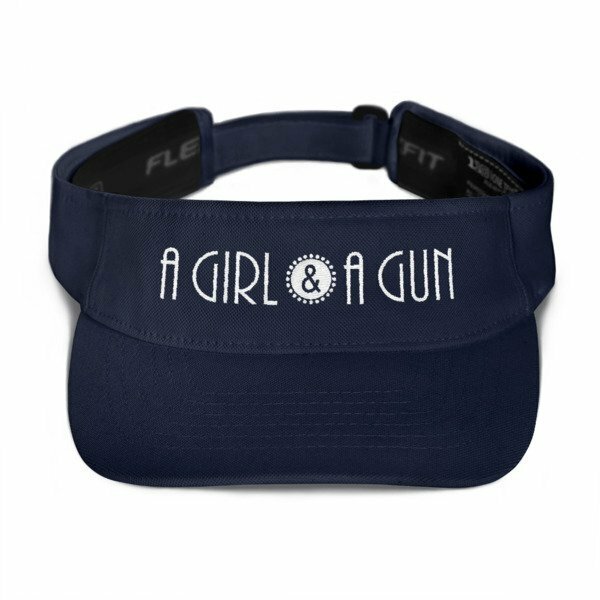 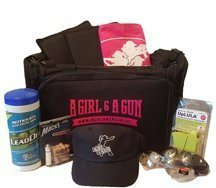 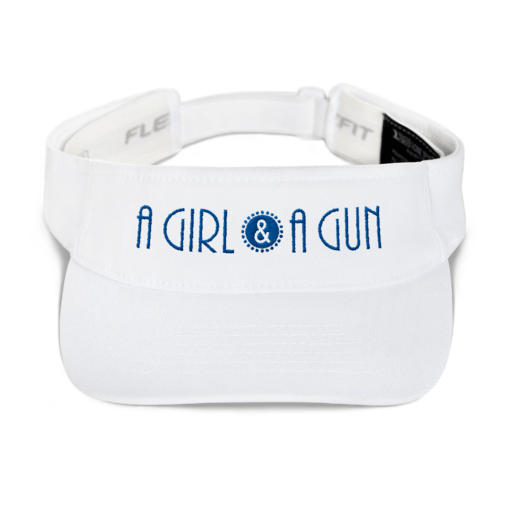 This visor is comfortable and versatile, with our Classic Logo “A Girl & A Gun” embroidered across the front. 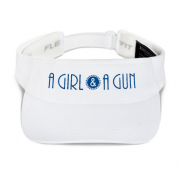 Keep the sweat/hot brass out of your eyes and protect them from the blinding sun with a beautifully embroidered visor. 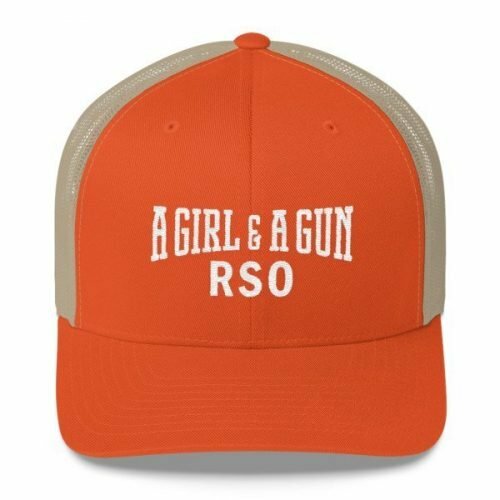 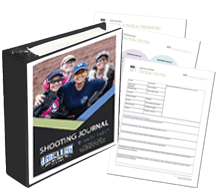 AG & AG Members get $5 off! 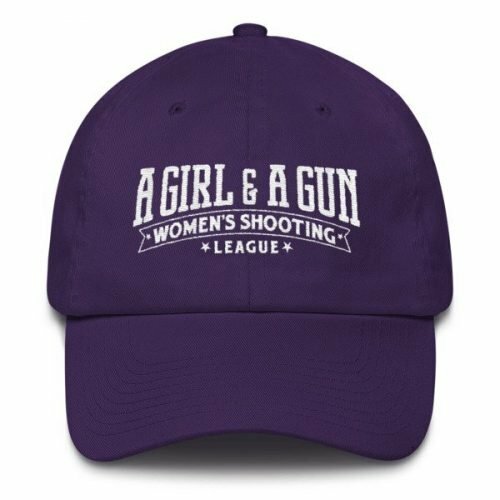 Look for your discount during checkout.